Are you a fan of Nicholas Sparks? 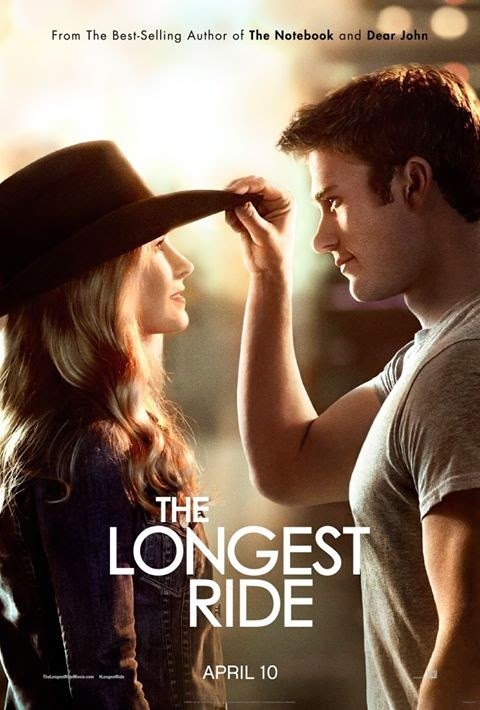 Then I'm sure you already know his wonderful book The Longest Ride is coming to theaters on April 10th! I'm super excited! As a reader, I always love to read the book first, then watch the film so I can compare between the both and decide which version I liked better! 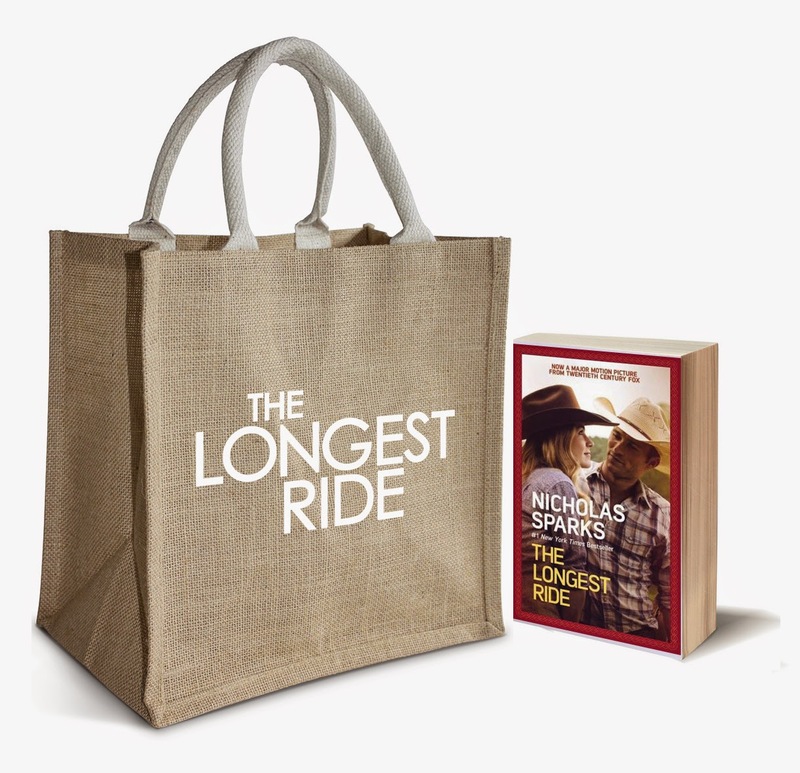 One lucky friend here at Hot Eats and Cool Reads will have the chance to win a copy of the book, a $25 Visa giftcard to see the movie in theaters and also tote bag courtesy of 20th Century Fox! How awesome is that? All you have to do is enter in the widget below, and I will be contacting the winner as soon as the giveaway ends! This is great for date night, or a night at the movies with some friends! Open to US mailing addresses only! Good luck!